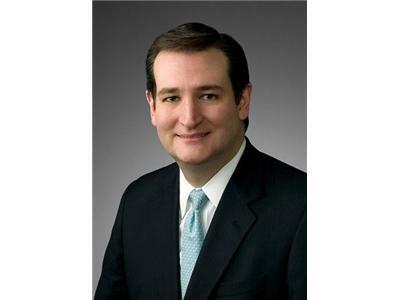 Ted Cruz is a Partner at Morgan, Lewis, & Bockius in Houston LLP, where he leads the firm's Supreme Court and Appellate Litigation practice. Also, from 2004-2009, he taught US Supreme Court Litigation as an Adjunct Professor of Law at the University of Texas School of Law. 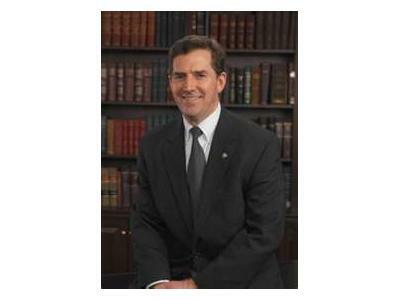 Before serving as Solicitor General, Ted served as Director of the Office of Policy Planning at the Federal Trade Commission, an Associate Deputy General at the US Department of Justice, was Domestic Policy Advisor on the 2000 Bush-Cheney campaign. Ted was also the first hispanic ever to have clerked for Chief Justice; clerking for William Rehnquist on the US Supreme Court.